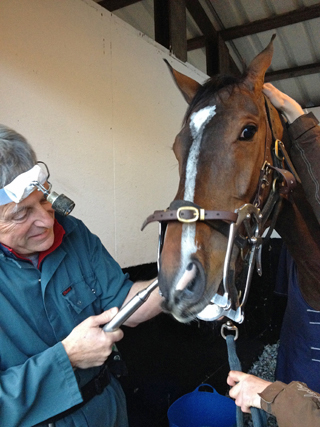 "Thank you so much for doing the horses. 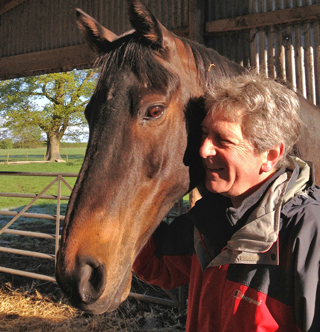 What a difference it's made." 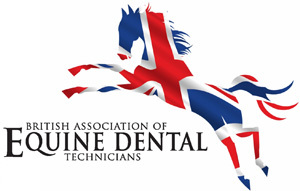 I am an experienced Equine Dental Technician, a founder member of and registered with the British Association of Equine Dental Technicians (BAEDT). 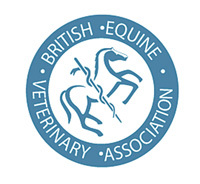 I am also registered with the British Equine Veterinary Association (BEVA). 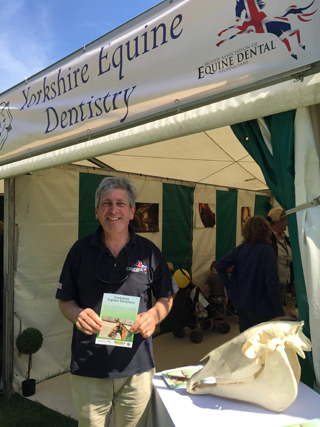 I have been practicing across North, West and South Yorkshire, Humberside and Cleveland for more than 20 years, working with clients as diverse as West Yorkshire Police horses, the Donkey Sanctuary, professional showjumping and dressage yards, individuals with youngsters, and old ponies needing careful maintenance. 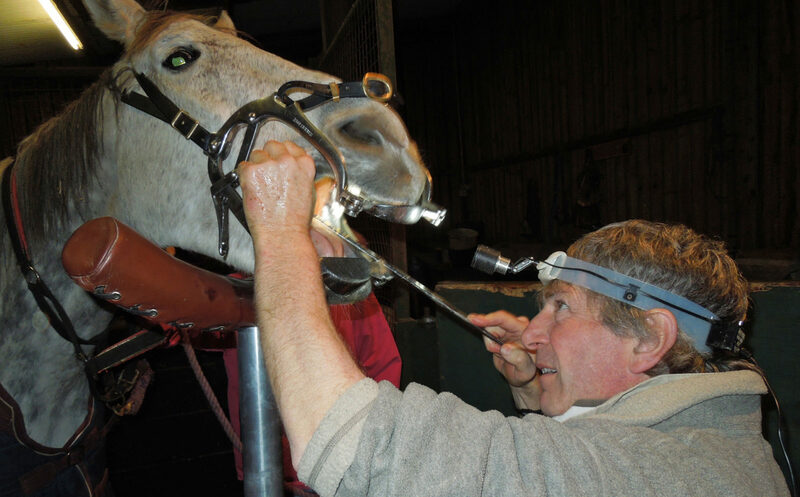 Please call me to book an appointment for routine treatment, or to discuss any concerns regarding eating, riding and behavior that you believe may be mouth related – it is often the case, and an examination with remedial treatment can provide dramatic results. 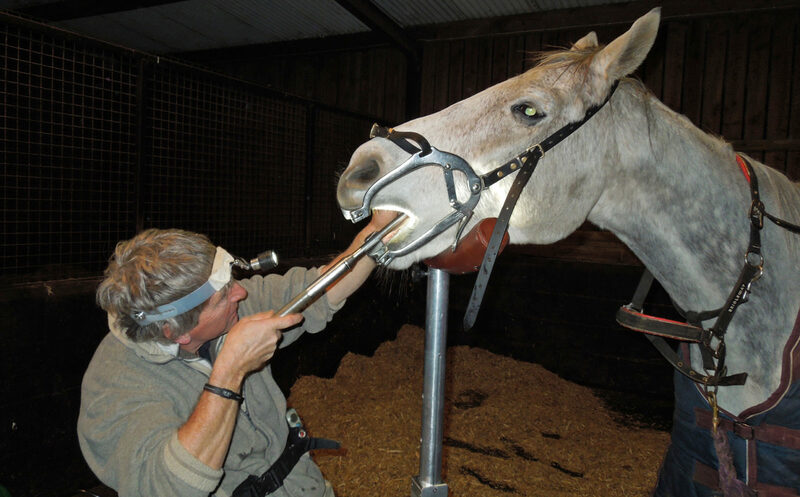 © 2019 Robert Ruddy Equine Dental Technician. All Rights Reserved.